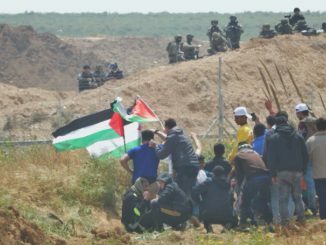 Over 40 US organizations will rally to demand the release of Ahed Tamimi, a 16-year-old Palestinian girl held in Israeli military detention since Israeli forces raided her home in the West Bank village of Nabi Saleh early the morning of December 19, and more than 6,000 other Palestinians imprisoned by Israel on political charges. “We must demand the release of Ahed Tamimi, who is held in Zionist captivity paid for by U.S. tax dollars that funded the soldiers who harassed and shot her family in the first place,” said Nerdeen Kiswani of New York City Students for Justice in Palestine. 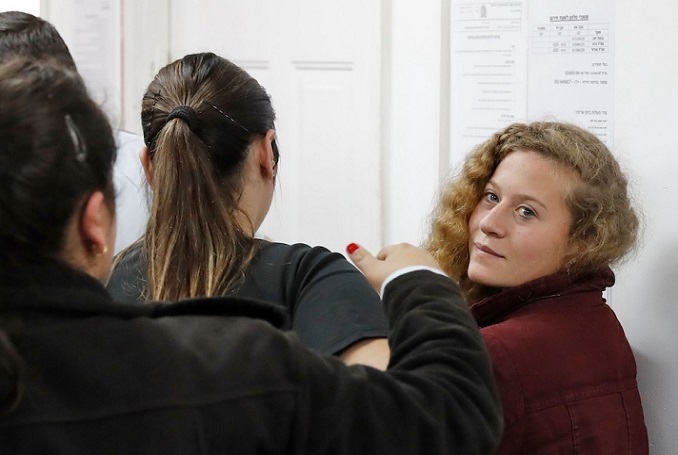 “At least forty gatherings over a week, including 14 on Tuesday alone, will call for Ahed’s release,” said Joe Catron, U.S. coordinator of Samidoun: Palestinian Prisoner Solidarity Network.